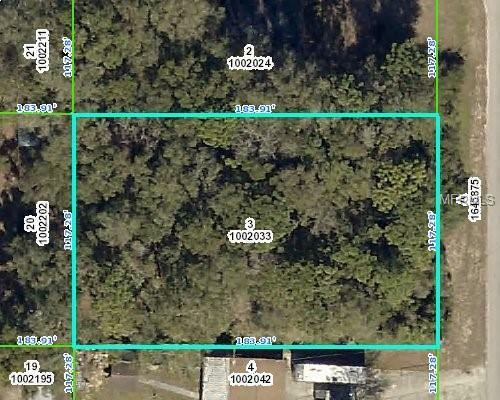 Build your dream home on this lovely half acre residential lot. Established neighborhood. 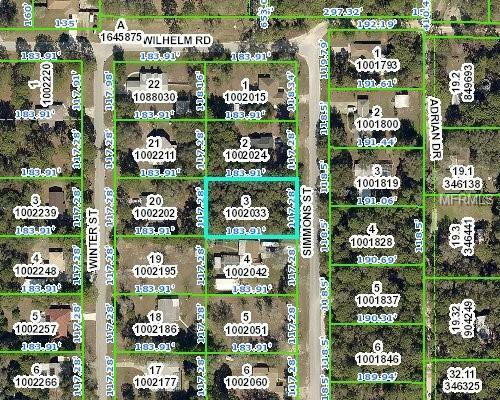 Area is quiet and peaceful, yet you are 5 minutes from the Suncoast Parkway for a easy commute to Tampa. Conveniently located to all the restaurants, shopping choices, movie complex and health facilities on Cortez Blvd! Go check it out, today!